Calmglow is a Functional Medicine practice, we provide “healthy living solutions”, an alternative to traditional medicine. I would like to introduce myself, I am Dianne Hinton a Nurse Practitioner (NP) working independently. I have over 25 years of primary care, surgical and internal medicine experience. My patients are offered Functional Medicine – a more naturopathic choice to their long-term medical problems. Most feel this gives them more independence, understanding and depth to their care. I graduated from UC Davis in 1988 after being a Registered Nurse for 5 years. It was there where I was taught how to diagnose and treat alongside the new medical doctors. As a result, NPs perform similar tasks as physicians – running a medical practice – this allows physicians to perform more administrative or intensive hospital duties while their offices run smoothly. In this setting, I can offer assessment and treatment for the cause(s) of most long-term health issues; for example digestive issues, autoimmune diseases, exhaustion, toxicities, cardiovascular disease, endocrine/hormone disorders, muscular diseases, neurological disorders, weight loss, pain management and lifestyle coaching – to list a few. 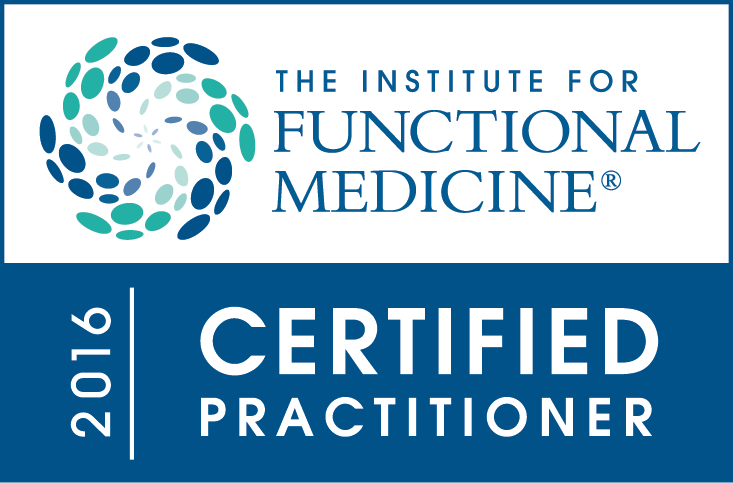 My intention is to be your consultant for Functional Medicine analysis, offering a more holistic and naturopathic options with supplement recommendations. Primary care services will not be offered at this site. Regretfully, we do not have a billing service. As a result, we are not bound by the restrictions of your insurance company and can more fully treat all your needs. Upon request, we will provide a receipt with appropriate coding for you to submit to your insurance company for reimbursement. Be courteous and mindful of others and give 24-hour notice of cancellation – all missed appointment without notification will be billed $35.